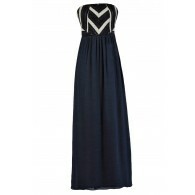 This gorgeous embellished 1920s style maxi dress is the epitome of understated glamour! This dress is perfect to wear to a Roaring 20s or Great Gatsby theme event with an embellished feather headband. The 1920s Glamour Embellished Maxi Dress is fully lined to the mid-thigh and is made entirely of chiffon. 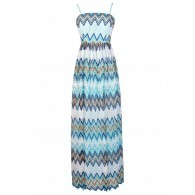 It has a V dip neckline, wide shoulder straps, an empire waist, and a flowy maxi cut. The best part of this dress is the pewter grey chain and rhinestone band around the waist. An exposed back zipper completes this dress. 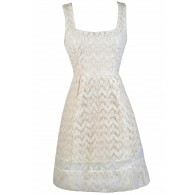 This gorgeous look has a great flattering cut and extra special details. Pair it with strappy metallic heels and you'll be a hit at any formal party. It could also make a unique bridesmaid dress! Details: Lined to the mid-thigh. Semi-sheer at top back. Exposed back zipper. 70% silk, 30% polyester. Lining: 100% polyester. Hand wash cold water separately. Color will bleed. No bleach. Hang to dry. Small measurements: Length from top of shoulder to hemline: 59". Bust: 32". 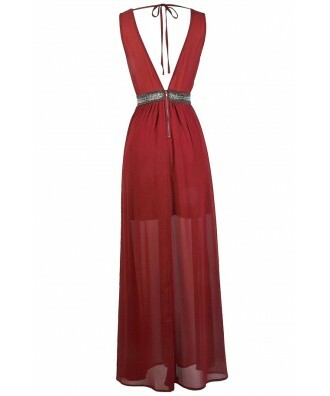 You have added 1920s Glamour Embellished Maxi Dress in Burgundy into Wishlist. 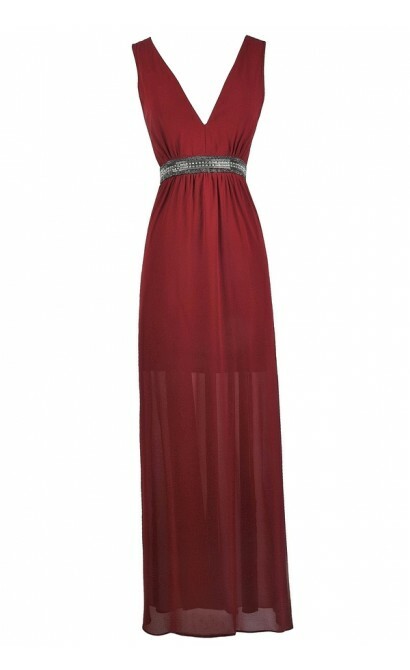 You have added 1920s Glamour Embellished Maxi Dress in Burgundy for Stock Notification. 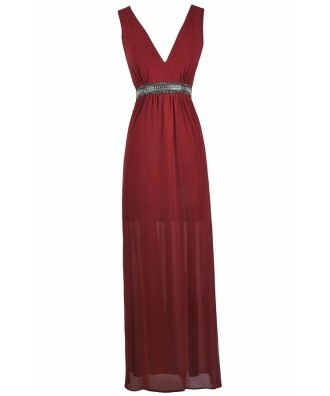 You have set 1920s Glamour Embellished Maxi Dress in Burgundy as a loved product. You have removed 1920s Glamour Embellished Maxi Dress in Burgundy as a loved product.